Feel life - with great intensity! 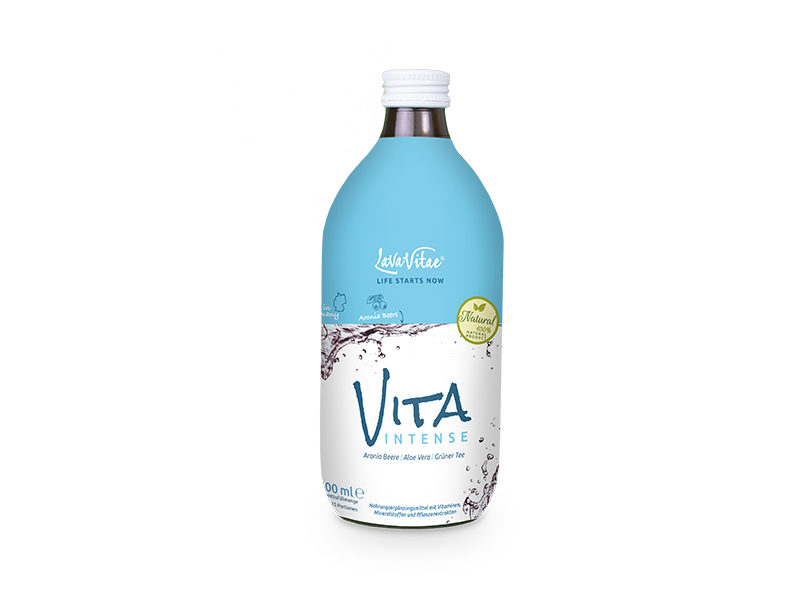 Vita Intense contains the best that Mother Nature has to offer. The elixir of life made from chokeberry, aloe vera and green tea provides you with important vital substances that revitalise and strengthen body and mind. The daily vitamin boost for all those who wish to enjoy life to the full!